There are moments in our lives when we take a serious look in the mirror. We can either continue as we have been or learn to adjust. Today, I adjust. 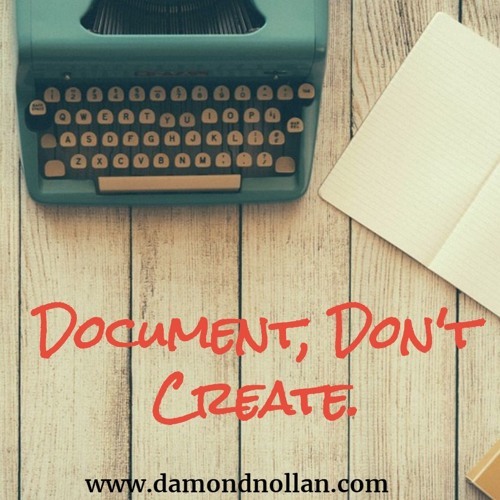 Users who like Document, Don't Create. Users who reposted Document, Don't Create. Playlists containing Document, Don't Create. More tracks like Document, Don't Create.